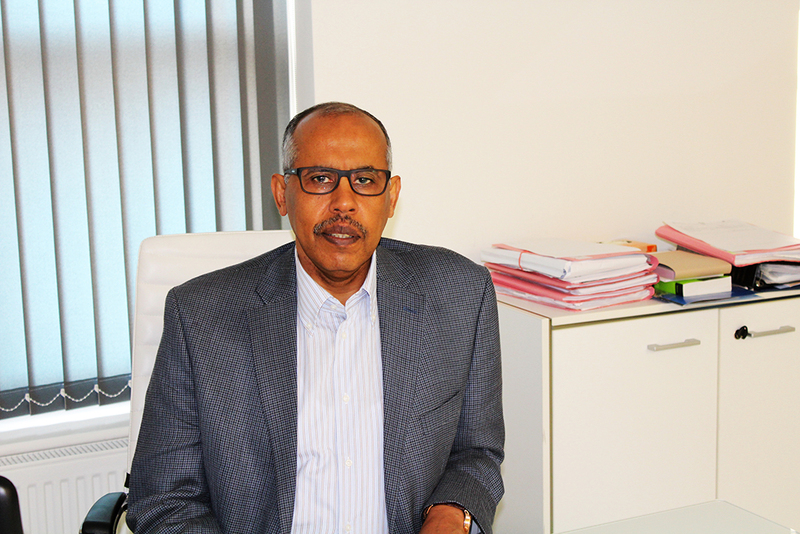 Mr Amin Gafar (MD FRCOG) Founder and Medical Director of The Newlife Fertility Clinic. Following training in general obstetrics and gynaecology in UK hospitals, Mr Gafar achieved membership and fellowship of the Royal College of Obstetricians and Gynaecologists. He developed a particular interest in fertility and assisted reproduction techniques and so joined the Lister Fertility Clinic, London in 1994. Here, Mr Gafar acquired wide experience in the field, including reproductive laparoscopic surgery, and eventually took the senior role of Deputy Director, a post he held until 2005. In 2006 Mr Gafar joined The Assisted Reproduction and Gynaecology Centre (ARGC) in London as Deputy Director, which allowed him to increase his experience in the advanced fields of reproductive immunology, repeated IVF failures and recurrent pregnancy loss following IVF. Mr Gafar has always stayed at the forefront as a fertility expert, by updating his knowledge and staying in touch with the latest advances in this fast developing field. His work has been published many times in international medical journals and he regularly attends international conferences and workshops to keep abreast of global advances. Mr Gafar’s diverse background, coupled with more than 20 years’ experience in the fertility field, have helped him to develop empathetic approaches to patients from many different backgrounds, and though greater understanding and effective management of their needs and expectations he helps them to achieve their ultimate goal in a more relaxed environment. His success rates speak for themselves, with a clinical pregnancy rate of 62.5% in women under 35 years old, being double the UK average of 31.7% for women under 35.